℗ 2016 Decca Music Group Limited under exclusive license to Verve Label Group, a Division of UMG Recordings, Inc.
"Alert yet dreamy, freely bending the tempo throughout, Ms. Uchida was most fascinating in the way she shifted her approach between the concertos. In the earlier work, her sound was pebbly: smooth yet defined. In the latter, her tone was richer, by the end almost organ-like in its amplitude and grandeur. With the orchestra, her relationship was intimate, playful, delightful." 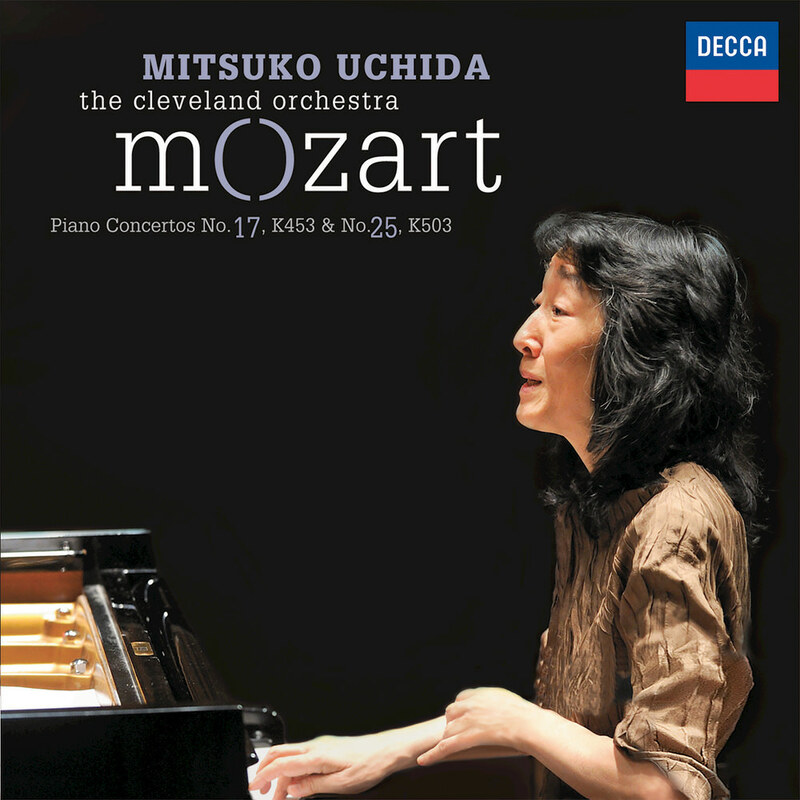 With this release recorded live at Severance Hall in February 2016, Mitsuko Uchida concludes her ongoing exploration of Mozart’s piano concertos, conducting the Cleveland Orchestra from the piano. The first volume in the series earned a Grammy Award in 2011 and all the following installments have received lavish critical praise.